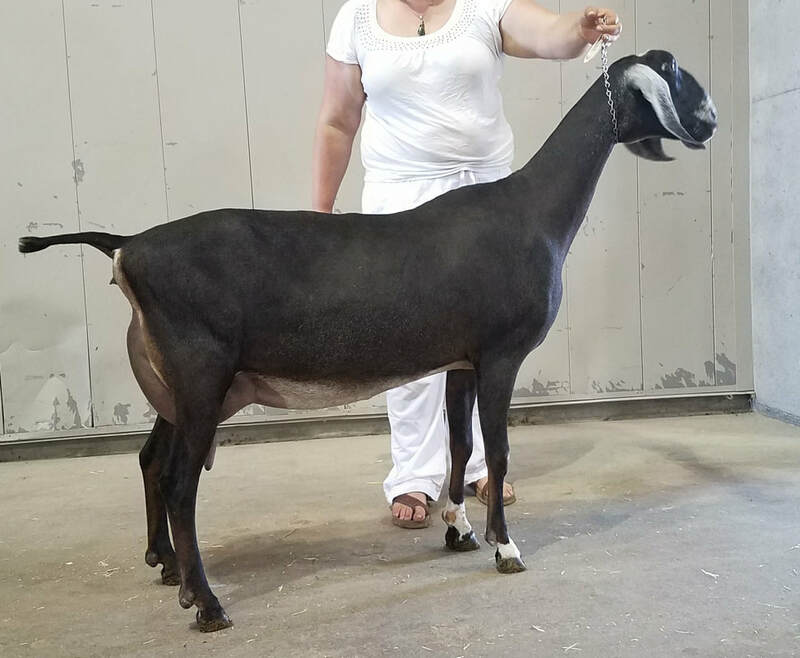 Amati is a very tall and powerful doe. She has a beautifully shaped mammary system with nice teat placement and shape. 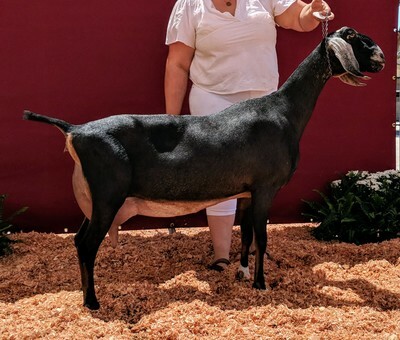 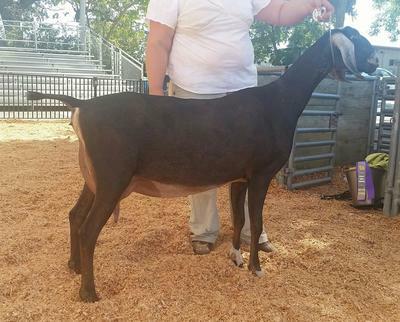 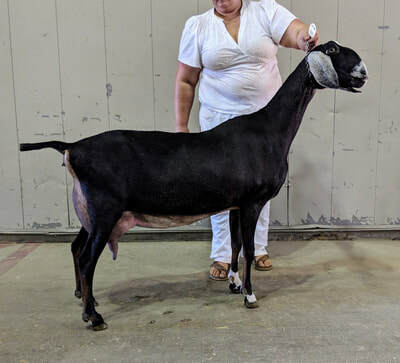 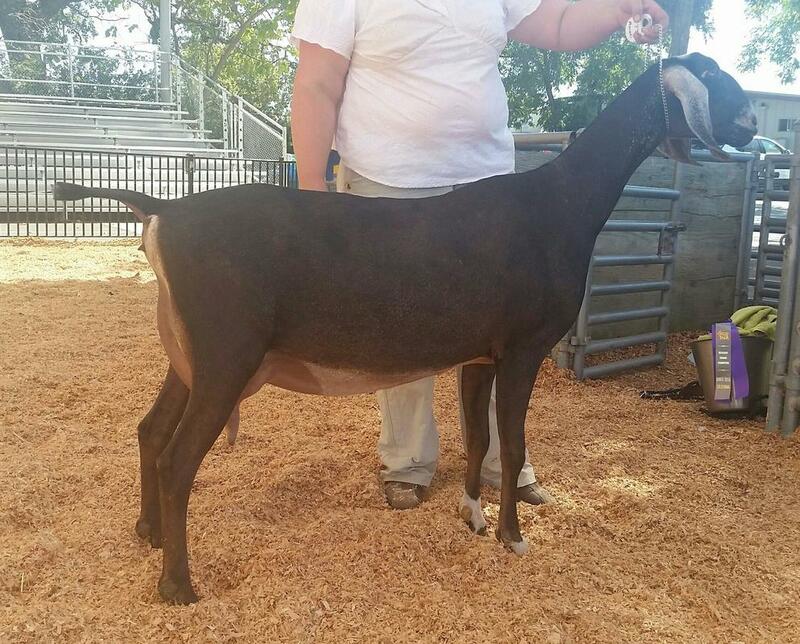 She finished her championship in 2017 going champion in one ring at the REDGA memorial show. 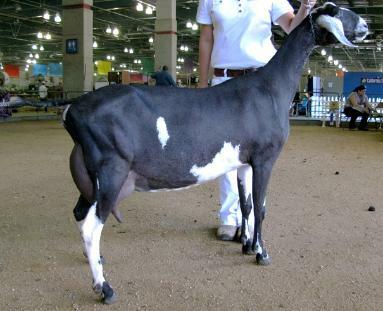 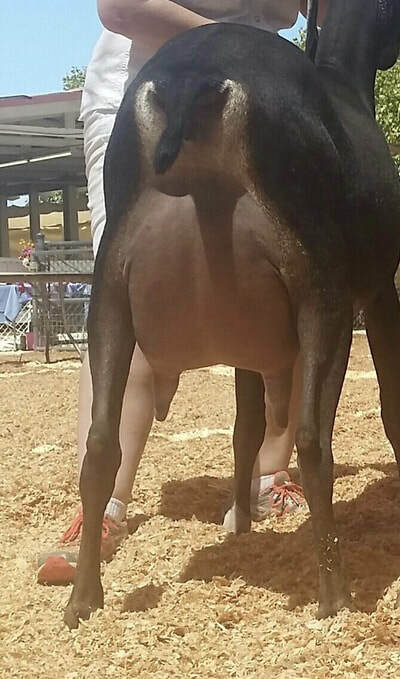 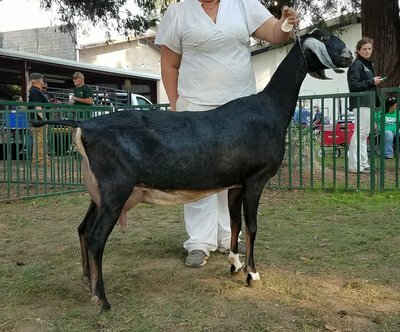 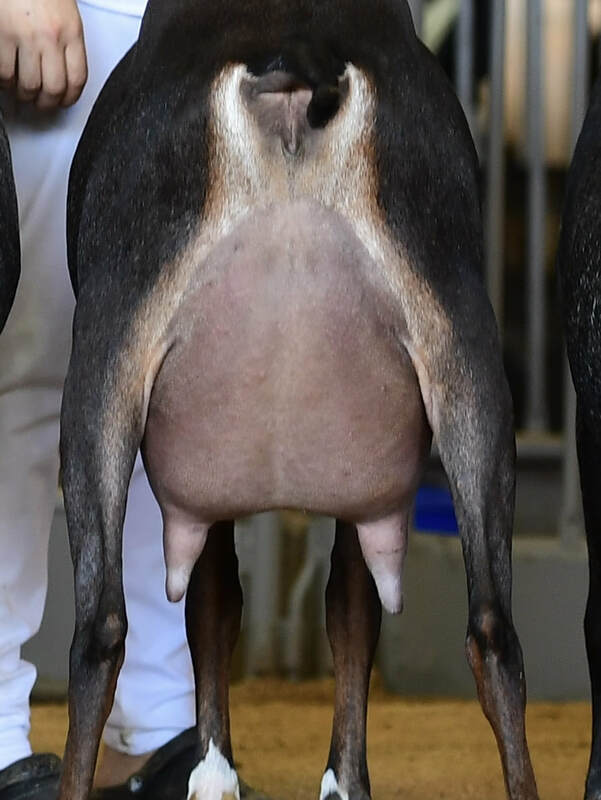 She was also named Best Udder of Breed at the 2017 California State Fair INBA Nubian Specialty show. 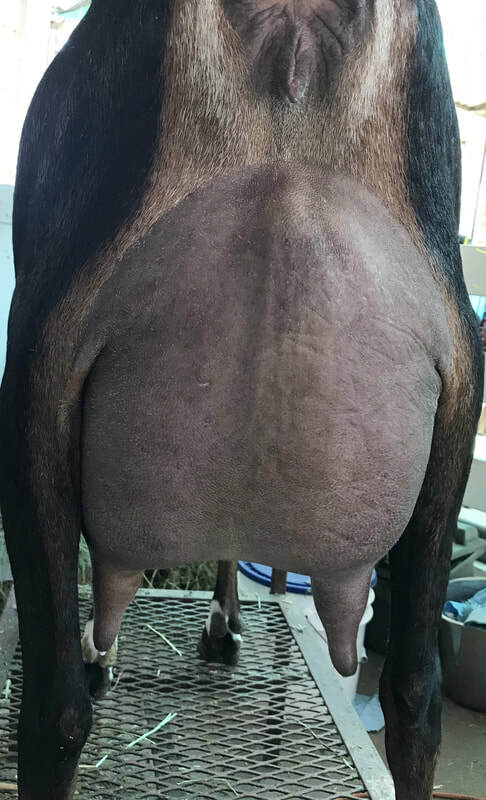 In the milk parlor she lives up to everything that we have come to expect from her sire Tao.